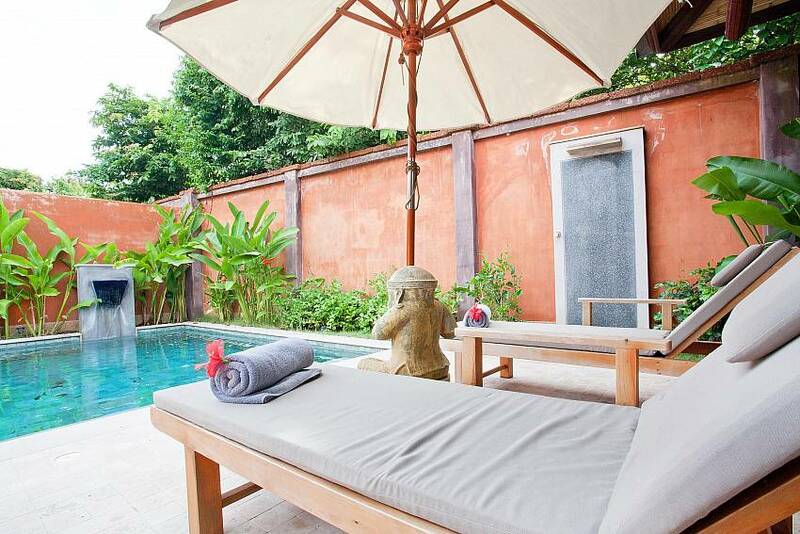 As you walk through the Bali temple gateway at the entrance to the villa, you will immediately feel relaxed. 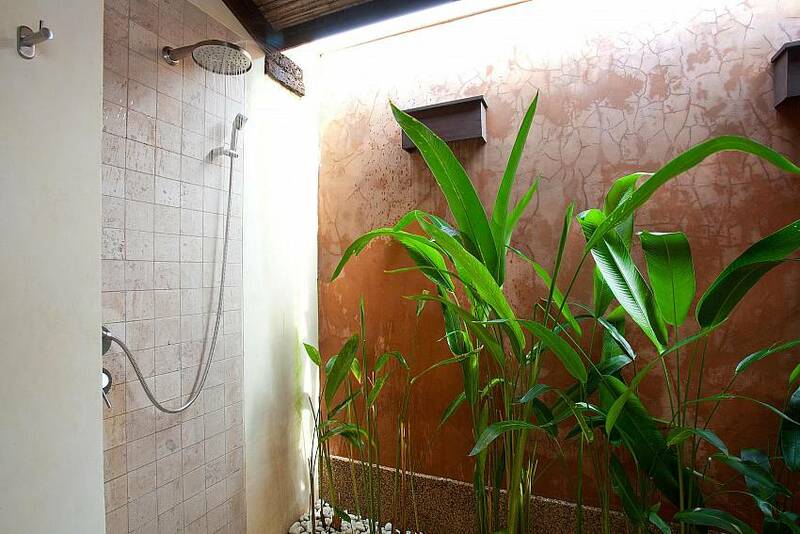 The private garden provides plenty of places to unwind and enjoy the luscious tropical plant life around you. 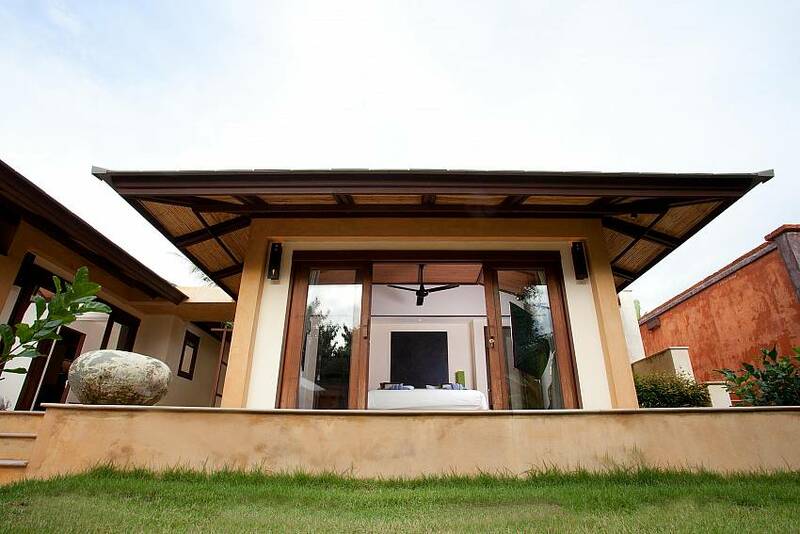 Set up in the hills, you'll have all the peace and quiet you need, whilst also being just 500m from Klong Khong Beach in Koh Lanta. 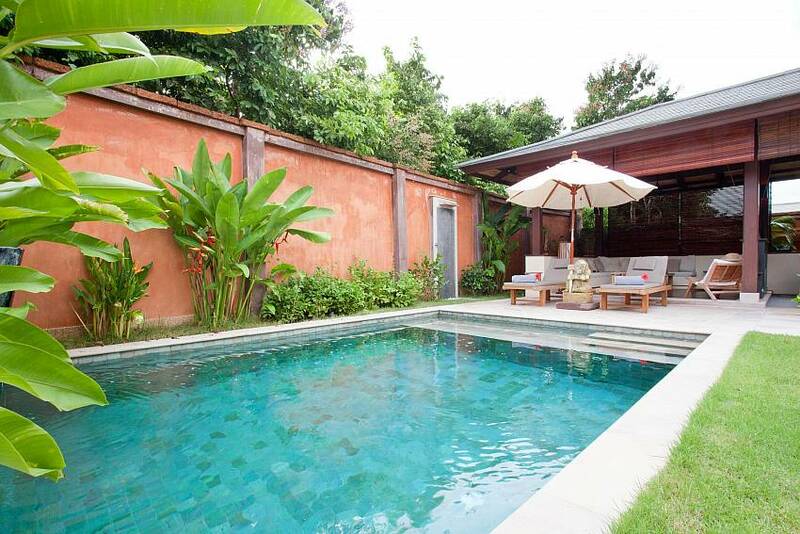 The living areas surround the glorious swimming pool, where you can take a nice refreshing dip whenever you please. 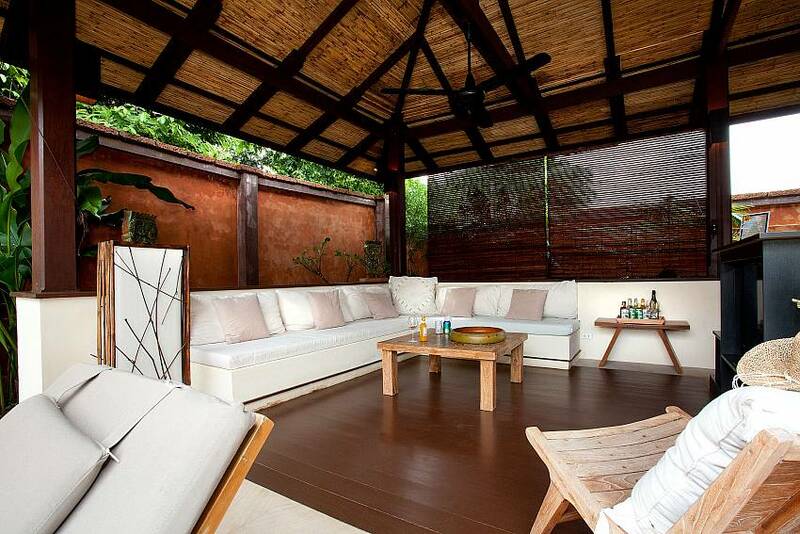 Around the pool area there is also a spacious sun deck, where you can laze around in the shade or catch some rays. 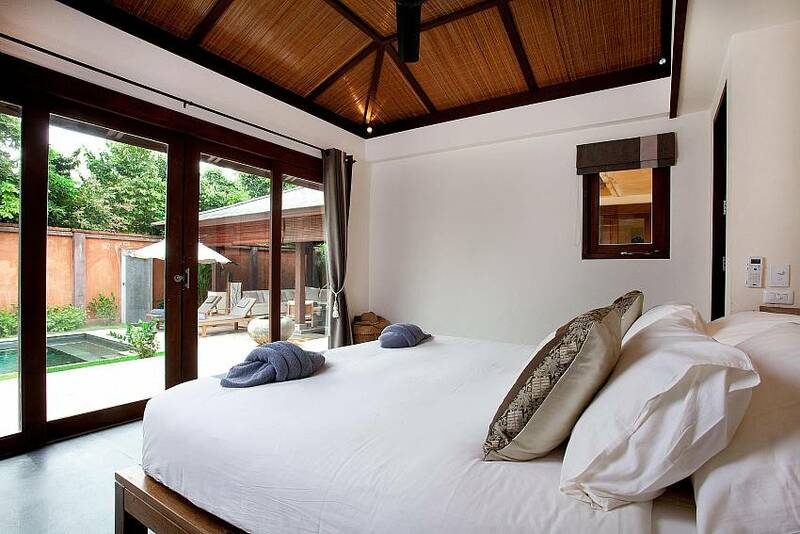 The villa is only 500m from Klong Khong Beach where you'll find plenty of restaurants and bars. Koh Lanta's Long Beach is only 4km to the north and Klong Nin is around 8km to the south. 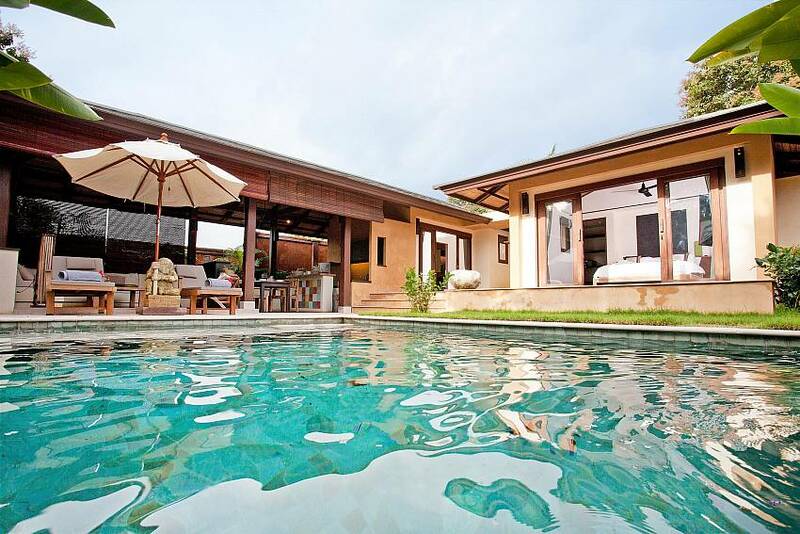 Tours can always be arranged at the villa, where you can be picked up and dropped off afterwards. There are also taxis, scooters and cars for rent, so you can drive around the island and explore anywhere you like. Some of the other nearby attractions are Mai Keow Cave, the orchid and butterfly farms and also elephant trekking. 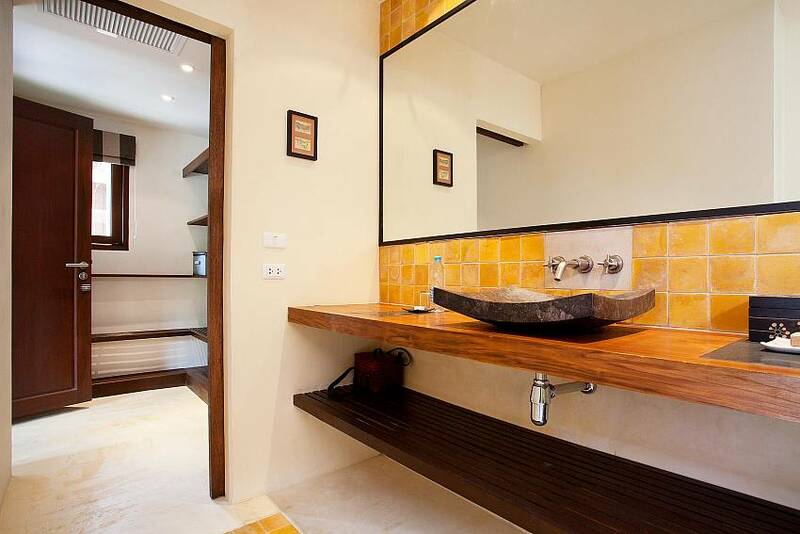 There are two double bedrooms, both with en suite bathrooms and air-conditioning. 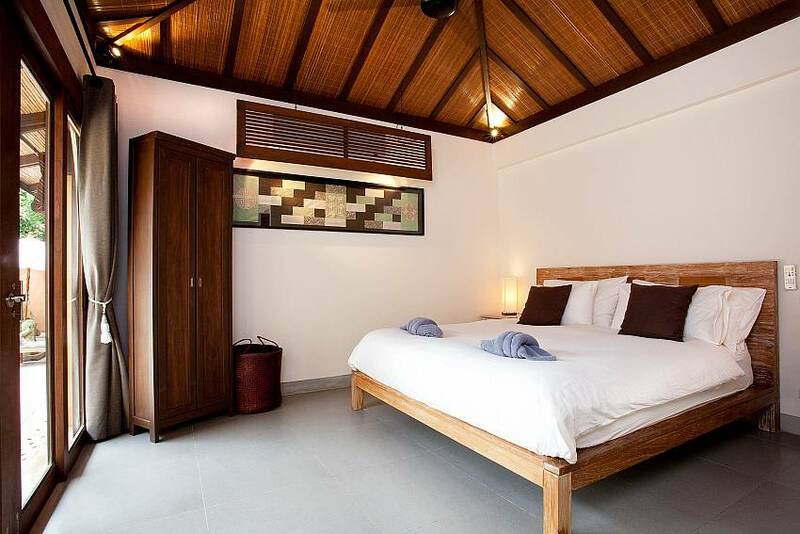 The master bedroom has a second single bed, for any extra guests, or just relaxing on during the day. 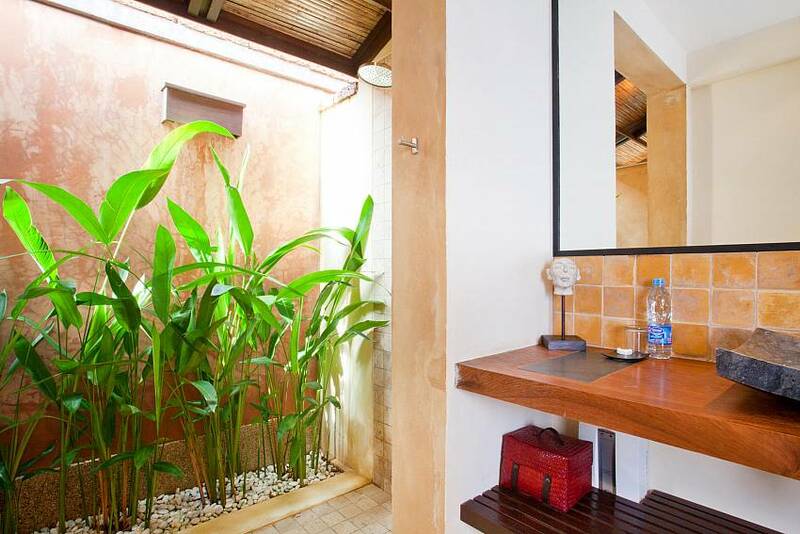 The outdoor style bathrooms have all the modern facilities you need. They also have great views of the garden whilst providing you with privacy. 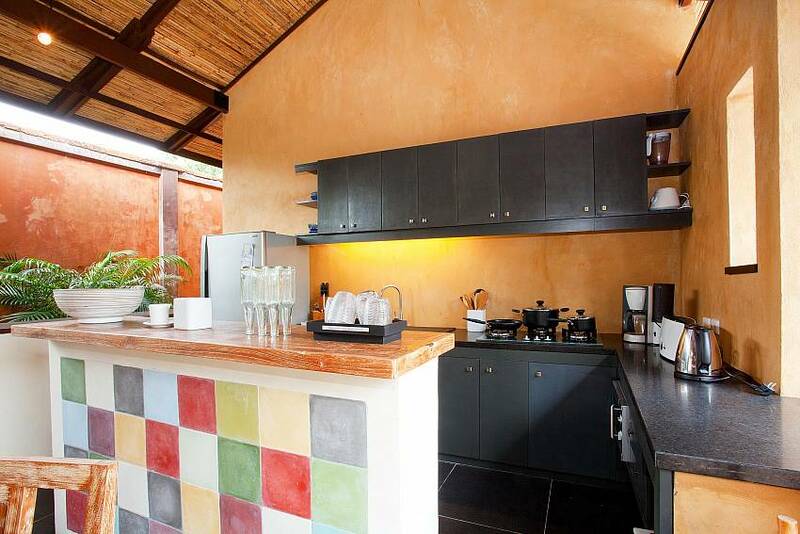 The Bali style kitchen has all the mod-cons you’ll require. 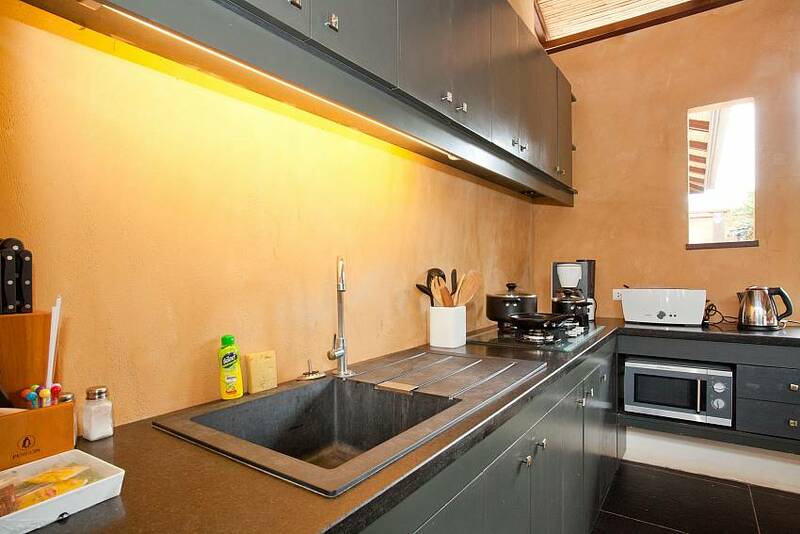 Like the dining area it opens out onto the garden, affording you a fresh air flow while you cook. There’s plenty of space to prepare meals and all the top quality kitchen utensils are provided, as well as a cooking hob, microwave, toaster, coffee maker & refrigerator. The spacious lounge has stylish modern furniture and a large TV with a DVD player and a cable TV connection. It’s a cosy place to relax and unwind at the end of the day. The dining area has a furnished dining table that can seat up to 5 people. The area opens out onto the garden, so you’ll always be able to enjoy the fresh air and views of the garden, while you eat.